With Pandacoin as a pure Proof of Stake cryptocurrency, you would not be able to mine it directly. Instead, you will mine other cryptocurrencies and automatically exchange them for Pandacoin through the Pandacoin Multipool. This way, you will be able to still mine Pandacoins from the Multipool, and help increase the value of Pandacoin at the same time. How does the Pandacoin (PND) multipool work? The Pandacoin Multipool automatically switches between different cryptocurrencies to mine based on difficulty and price variations in order to be as profitable as possible for the miners. 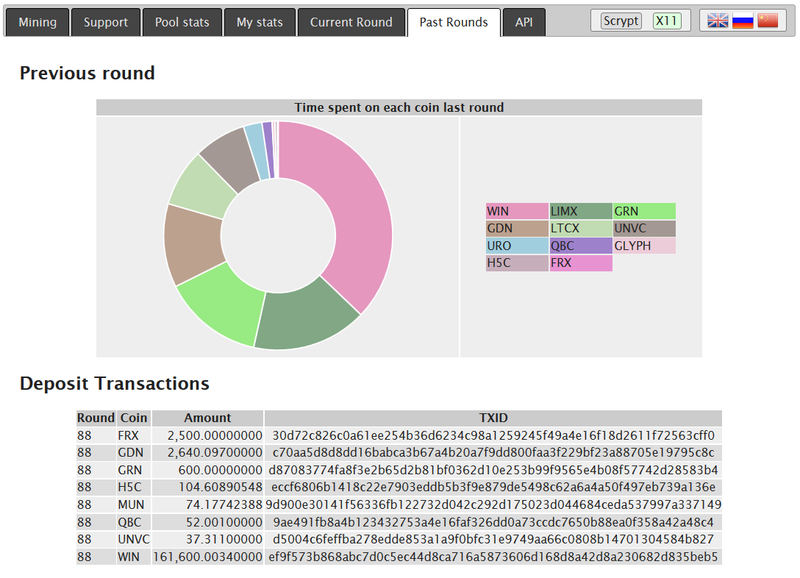 For payout, the multipool computes the proportional share of each miner over rounds that last four hours. Once a round is complete, and after the mined blocks become mature, the multipool exchanges all coins for Pandacoin (PND). Please note that due to the time required for block maturation, deposits and withdrawals on exchanges, payouts for a round are processed one hour after the end of the next one. The multipool also apply a fee of 1.25%, in addition to the exchange and transactions fees required by the operation. Crypto Crash Course presents - Advanced Mining Tutorials to get you started mining like a pro in no time. So you want to get the most Pandacoin out of your mining hardware, and mine like how the pros do it? Follow our step-by-step advanced mining tutorials, where you will be guided every step of the mining process with screenshots and detailed instructions and you’ll be mining like a pro in no time!